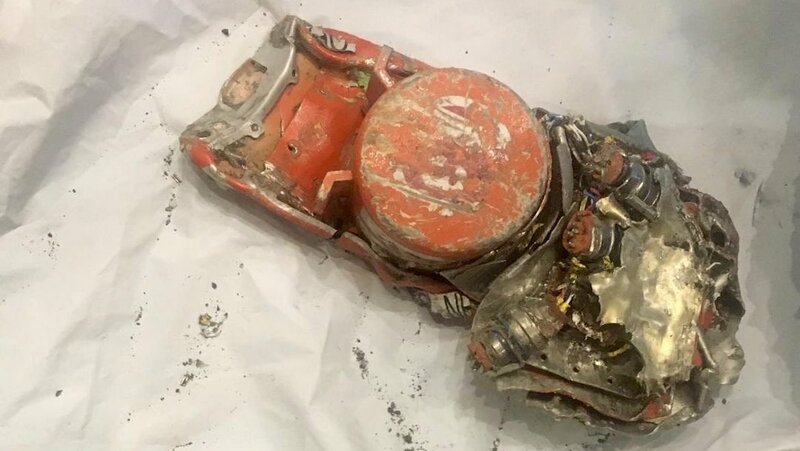 The BEA, which posted a photo of the flight data recorder on its Twitter page on Thursday (French time), will be responsible for analysing the data from the two pieces of equipment. It was hoped the information will give investigators further clues as to what happened on Sunday, when the Ethiopian Airlines Boeing 737 MAX 8 crashed shortly after it took off from Addis Ababa, killing all 157 on board. ⚠️🇬🇧 03/10 accident to the #Boeing737Max @BoeingAirplanes ET-AVJ operated by @flyethiopian / Ethiopian accident investigation team has arrived at @BEA_Aero with CVR and FDR today at 1 pm / Coordination meetings are in progress / Technical work will start tomorrow. On Wednesday (US time), the United States Federal Aviation Administration (FAA) said new information from the investigation into flight ET302, including “newly refined data from satellite-based tracking of the aircraft’s flight path” indicated there were some similarities between the two flights. The FAA said this required further investigation of the possibility of a shared cause for the two accidents that needed to be better understood and addressed. Ethiopian Airlines has said the pilots of flight ET302 experienced flight control problems. Figures from Boeing showed there were 371 737 MAX aircraft in service around the world, with 4,636 more on order. However, some airlines have indicated they would await the outcome of the investigation before firming up plans to operate the aircraft. Korean Air, which had been expected to receive its first of 30 737 MAX on order in May, said on Thursday it would not operate the aircraft until its safety was “perfectly secured”. The airline said it planned to substitute the 737 MAX 8 with other aircraft for the routes that it had been scheduled to fly on. “Korean Air considers customer safety as the utmost priority and is dedicated to maintaining the absolute safety operation system,” the airline said in a statement. Meanwhile, media reports said Vietnam low-cost-carrier Vietjet, Kenya Airways and Lion Air, among others, were reviewing their positions on the 737 MAX. 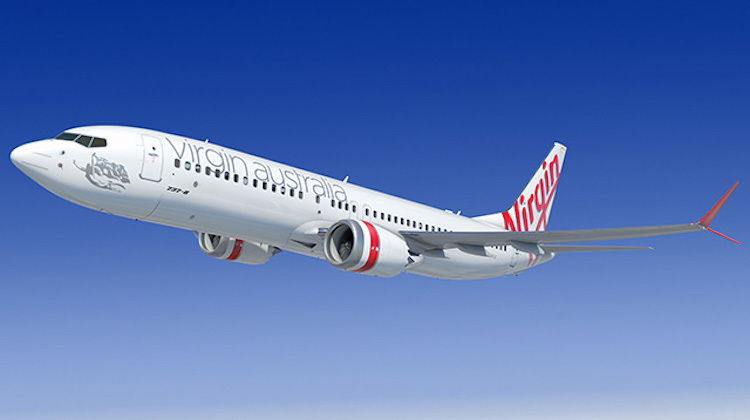 Locally, Virgin Australia is due to receive its first 737 MAX 8 before the end of 2019 and has plans to introduce the 737 MAX 10 in 2020. The airline has 40 737 MAX family of aircraft on order. Virgin Australia said in a statement on Tuesday safety was its number one priority. “Virgin Australia will not introduce any new aircraft to the fleet unless we are completely satisfied with its safety,” the airline said.